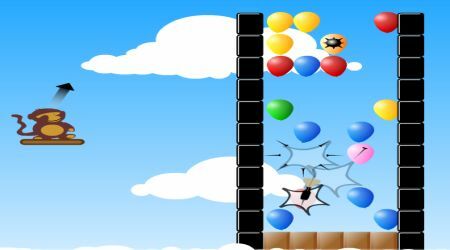 Try to pop the required number of balloons to win each level. Aim your dart by moving the mouse. 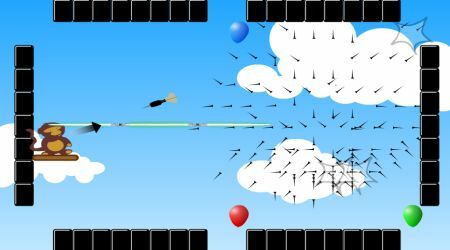 Press the left mouse button to set the power then release to shoot. Pop the special balloons to make it easier to complete each level.